Thanks to all of our active moderators and contributors from this past week: Christopher Voute, Cerek Tunca, JT Newsome, Andrew Osborne, Leinad 0716, and Ben Cusick. 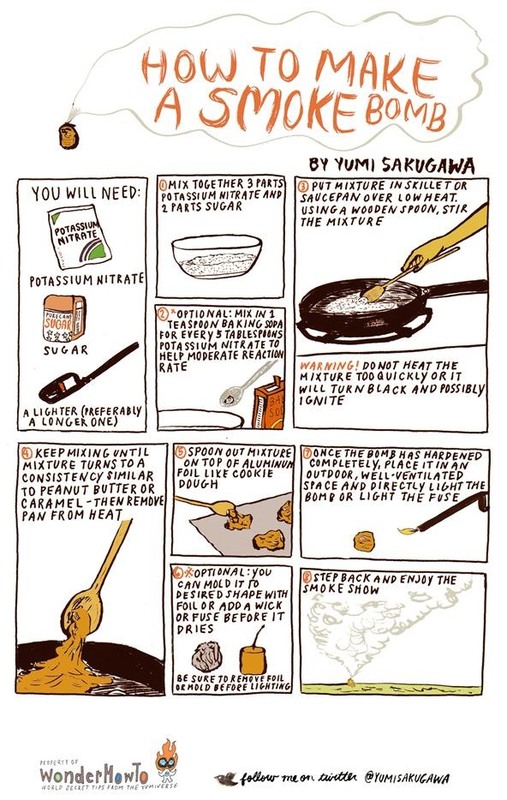 Below, this week's highlights: A need for your best hobo advice, underground Minecraft worlds, making a smoke bomb at home, making a PVC rocket fly, heated crayon art, and more! 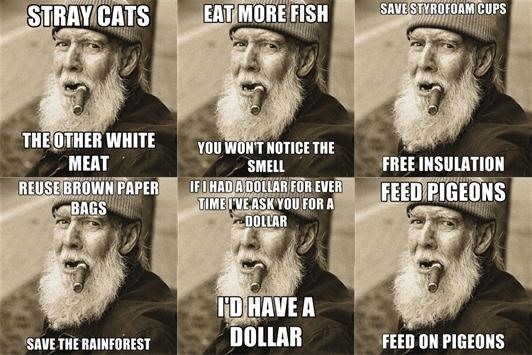 WTFoto Weekly Challenge — This week's meme challenge features WTFoto's very first image macro—Hobo Advice! What's your best (and most hilarious) vagrant guidance? Visit the Hobo Advice meme generator to make your own, then post your submissions to WTFoto's community corkboard by Monday, March 12th, 11:59 PM (PST). More details here. Minecraft World's Weekly Workshop — Done building the perfect home? What do you furnish it with? What about decorations? Unless you're an interior designer, it's difficult to completely finish a build. Join Kendra on our official Minecraft server this weekend for a community project focusing on decorating the innards of modern mansions. Be there Saturday, March 10th at 12 PM (PST). More details here. If you still haven't joined the server, see how to get whitelisted. Minecraft World's Weekly Challenge — If you can't make the workshop, then try out the weekly server challenge! This week, you're going underground and building a subterranean city, complete with backstory. What do you envision underground life as? 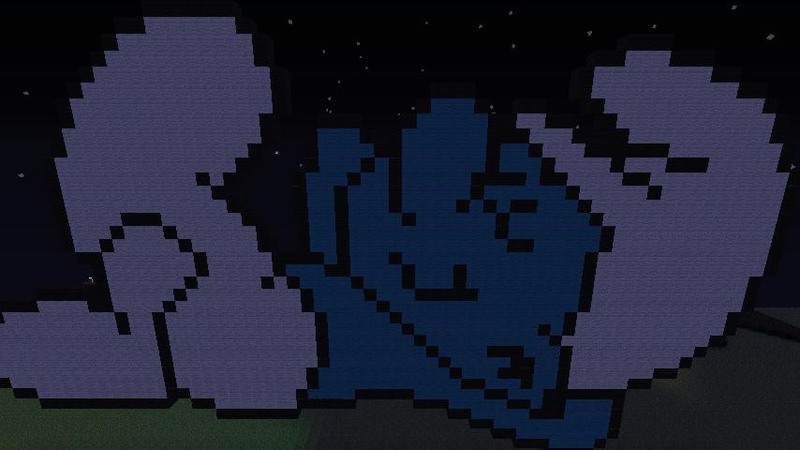 Post your city to Minecraft World's community corkboard for a chance to snag some server perks. More info here. Astronomical Observing News — Stay current on what's going on in the skies above with Cerek Tunca's weekly Astronomy World feature, AON. 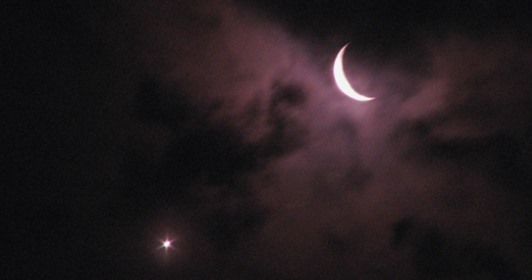 This week, don't miss out on some great conjunctions with our Moon. Click here for a full rundown of the stargazing events for March 7th through March 13th. And join the World to share your astrophilic knowledge. 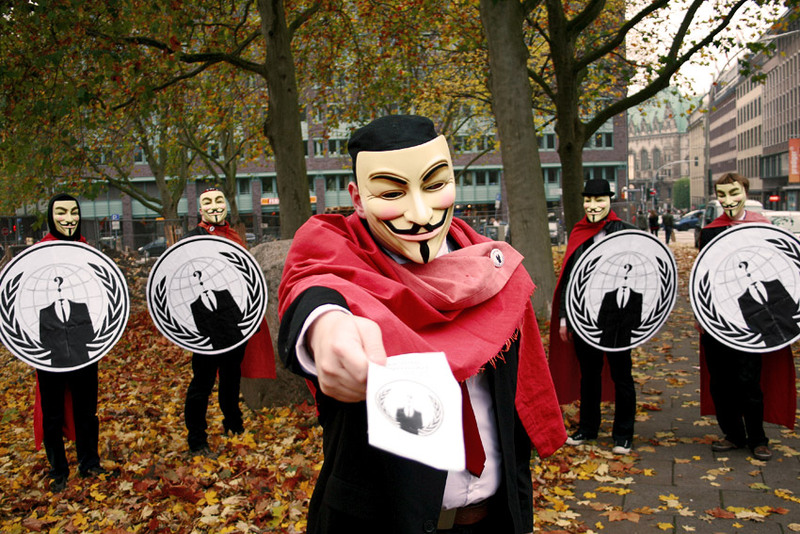 Weekend Homework — Hackers around the world need your help! Check out this week's Weekend Homework for your assignments. 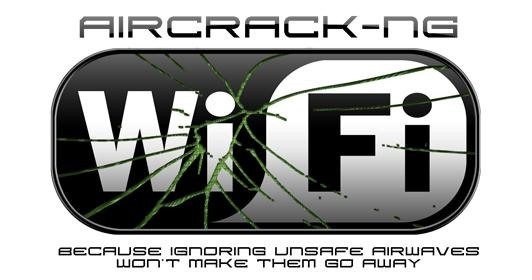 Up for grabs still is explaining code injection, using AirCrack, helping out WikiLeaks, and more. Share your knowledge! Simply message Null Byte admin Allen Freeman or post your article directly to Null Byte's community corkboard. Think you've got the power to knock someone down off their feet? 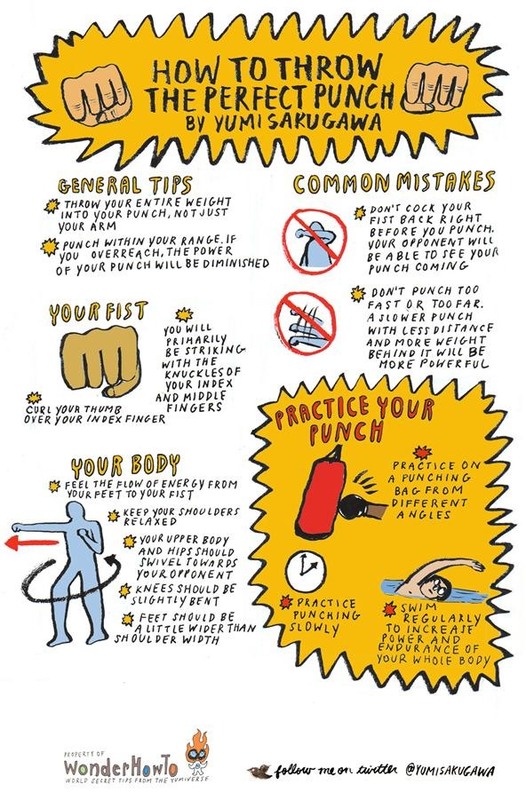 Yumi of Secret Tips from the Yumiverse gives you a lessen on perfecting the punch in your punch. Click to enlarge, or click through to view. Despite what some may think, a smoke bomb is not a terrorist device. It's basic chemistry, and the perfect way to add some color to the sky in your backyard. It's also great for some super cheap special effects for your low-budget indie fare. Click to enlarge, or click through to view. Help welcome newcomer William Finucane to WonderHowTo and visit his Mad Science World for some amazing (and evil) experiments. In just the past week, he's already shown us how crazy and dangerous science can be with a pulsing jar jet engine, a Leyden jar that shocks cookie thieves (aka roommates), gunpowder substitute from your spice rack, writing secret messages with fire, and making your very own "TV-B-Gone" to silence annoying televisions everywhere. Christopher Voute from Fear of Lightning has been away for most of the week, but still found time to show us some amazing flying robots that can actually play real instruments. 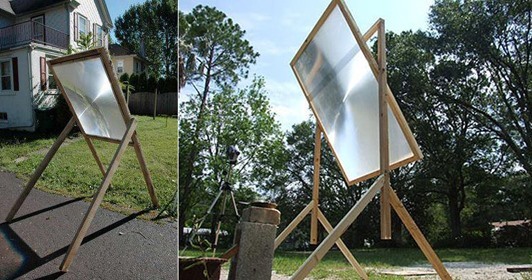 He also wrote up a post on using a huge Fresnel lens from an old projection television as your very own solar death ray. Make sure to follow Chris in the Fear of Lightning World to see what he comes up with next. 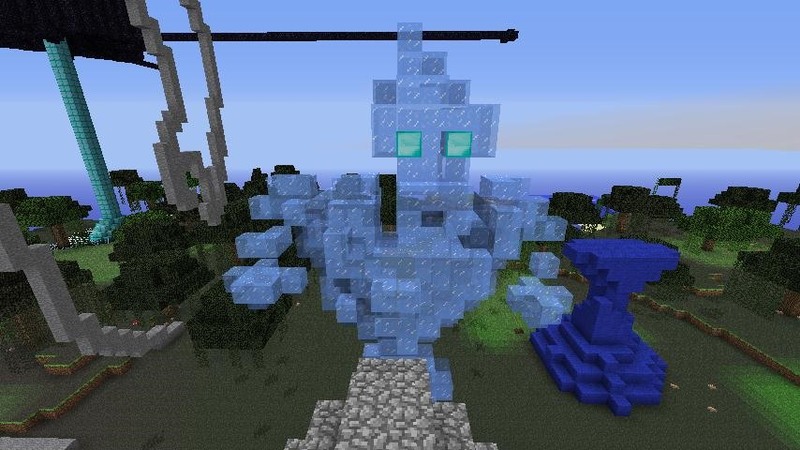 Missed all of the secret tips revealed in last Saturday's Minecraft Workshop? No need to worry. Kendra outlined them all for you, complete with video demonstrations. So, what are you waiting for? Check out all 20 of the Minecraft tricks. Contact admin Kendra if you're interested in co-instructing a future workshop or taking on a topic of your own. 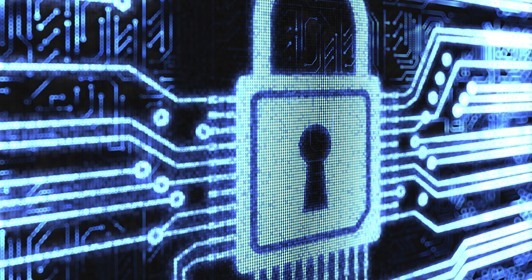 Allen is filling up the Null Byte blog with a ton of valuable resources for security specialists and hackers alike. Over the past week, he's shown us how to find hidden metadata in our digital images, protect our hard drives from data forensics, and secure our web servers. He also schooled us on cybercrime laws to keep us from ending up behind bars. 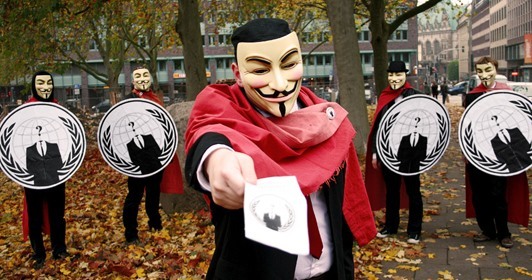 More importantly, he showed us what Anonymous really is. JT Newsome started a few series in his Invisible Computer World on cryptography and noob hacking. Check out how cryptic messages first began, then move onto understanding how public keys work today. And if you want to start hacking, check out his valuable resource for noobs just getting beginning. Stay tuned to his blog for more great tutorials. Want to see something in particular? Ask in the forum. Ben was back in action in NightHawkInLight, this time with a homemade hairspray-fueled PVC rocket cannon that you can launch in your backyard. It's amazing how easy it is. You don't need to be a rocket scientist to figure it out. Aside from finding (and making) hilarious memes across the web, James from WTFoto also knows how to instruct. 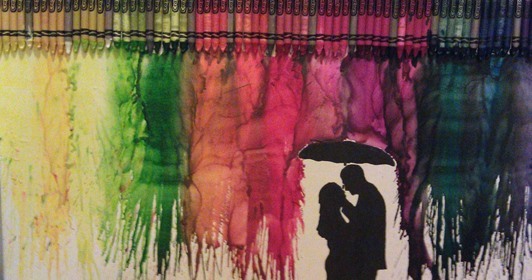 For instance, his colorful tutorial on making crayons rain using a blow dryer. If this isn't art, we don't know what is. 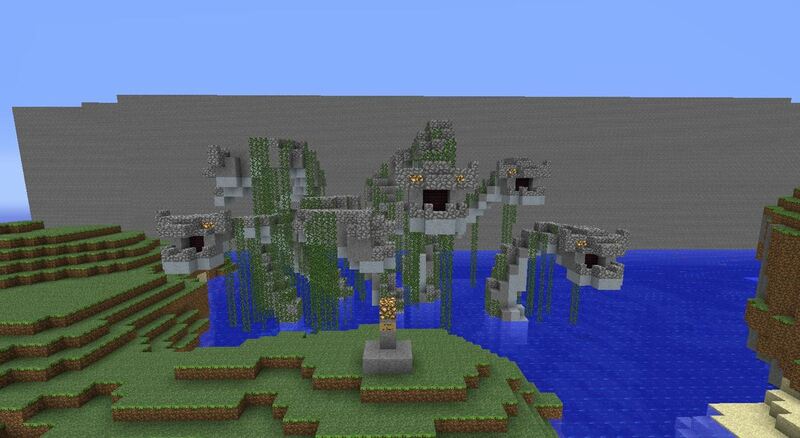 As always, the folks in our Minecraft server have been diligently working on their builds. There are way too many projects to show off, but we'll showcase a few posted over the last week to Minecraft World's community corkboard below. Want to get in on the action? Join the server. 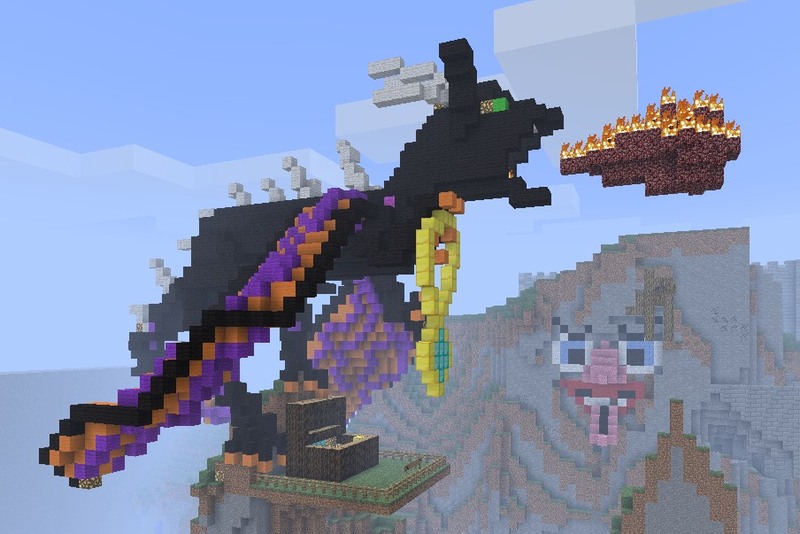 (1) Stevie55 and gang's fire-breathing dragon creature. (2) Molthan's living hydra beasts. 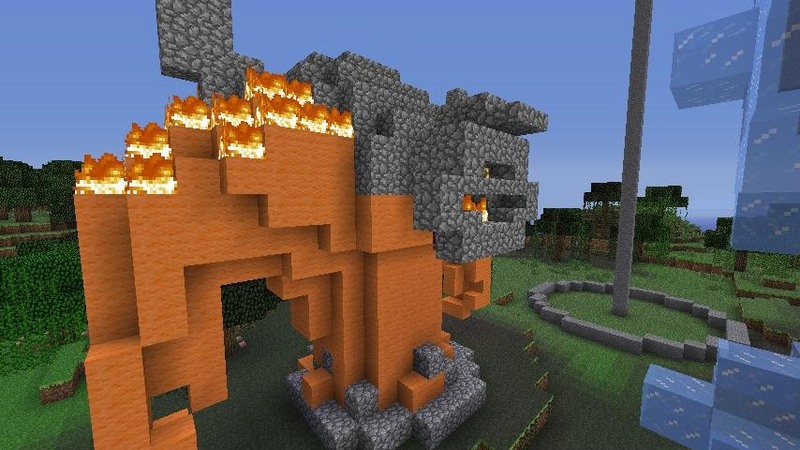 (3) A fire rhino. (4) AMelia silverbug's Minecraft adventure on a mountain. (5) Smurfs?, (6) Ice man. 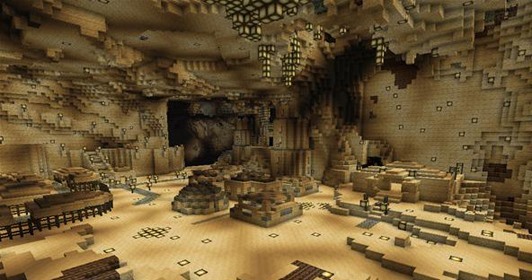 Also, don't forget to start building your underground cities for the Minecraft challenge this week.